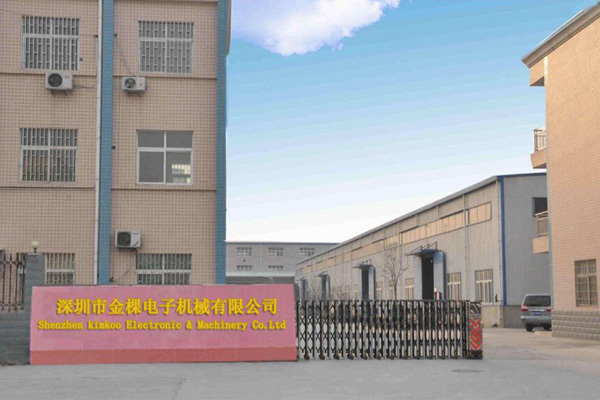 ZIMLIN IS from Shenzhen KIMKOO Electronic & Machinery Co.Ltd was established in 2008. The factory is located in longjiang Town, Shunde District, Foshan city, and the factory area is more than 2000㎡. ZIMLIN is a professional mattress machine manufacturer. 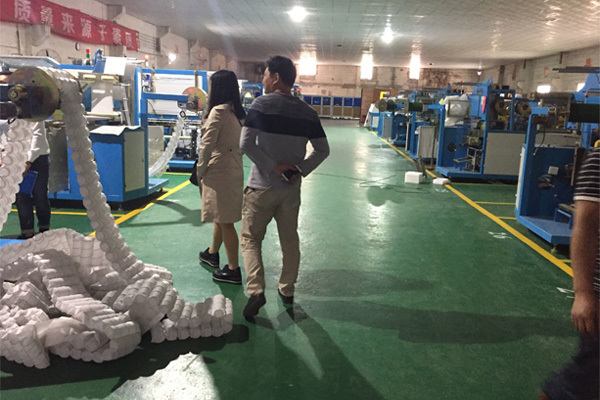 Including the mattress tape edge machine, pocket spring machine, pocket spring assembly machine, mattress roll packing machine and the mattress compression machine. ZIMLIN mattress machinery is a technology and production company. We have our own technical professional team to ensure that our mechanical technology is at the forefront of the industry. We also have our own production workshop and production team. So that our customers can get the best and most detailed products. ZIMLIN mattress machinery have a professional quality control department. It's for testing and checking each product before it is shipped. So every product before leaves the factory is the best product. And we also have a professional after-sales team. So that customers can get professional after-sales guidance, to solve the customer‘s worries. ZIMLIN teams with manufacturing the best mattress machinery as a target. They have more than ten years of experience in Manufacturing mattress machinery. Our team from different business center, such as Shenzhen city, Foshan city and qinzhou city . 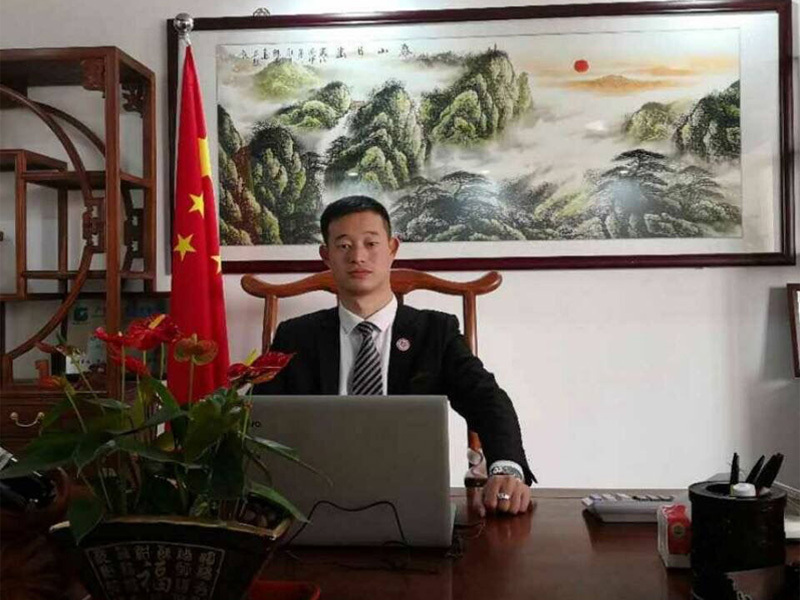 ZIMLIN Teams with comprehensive skills, For example international trade practices, foreign trade regulations and policies. In addition, our teams not only pursues quality, but also constantly strives to surpass ourselves. Each member is also a close partner and grows and develops with the company.